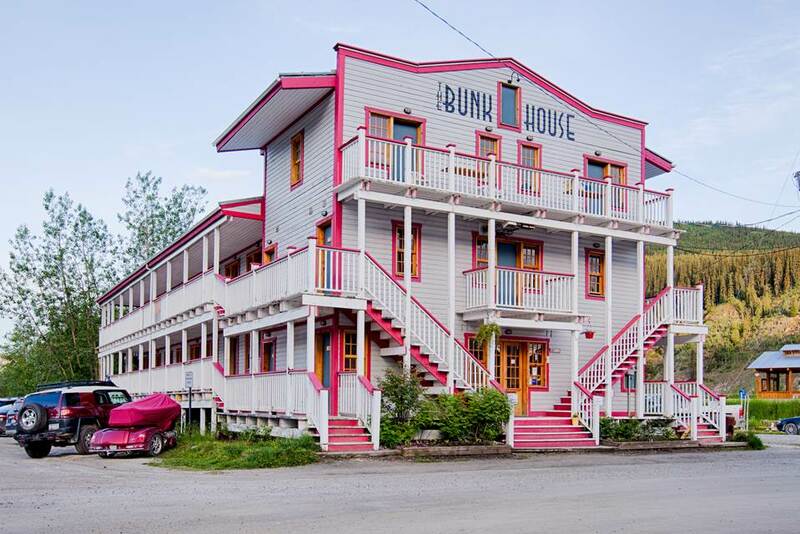 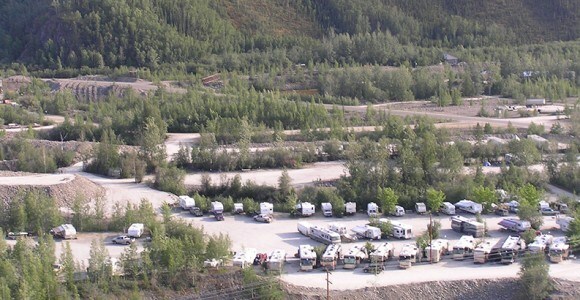 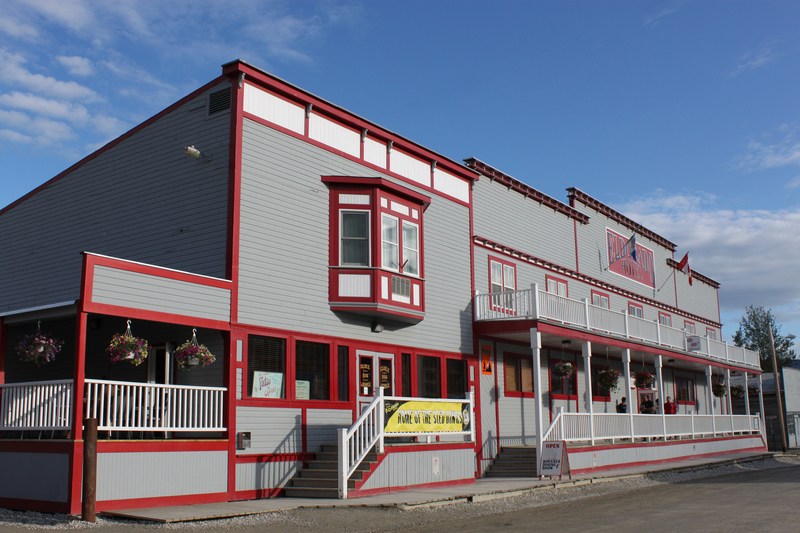 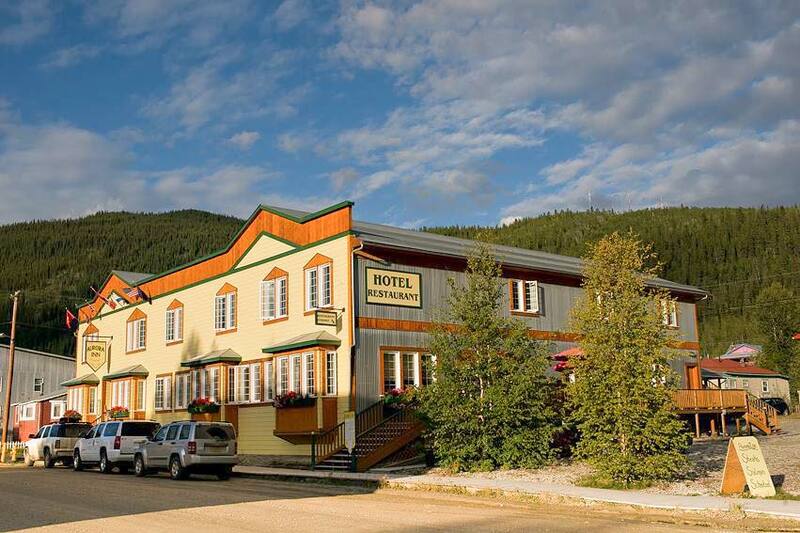 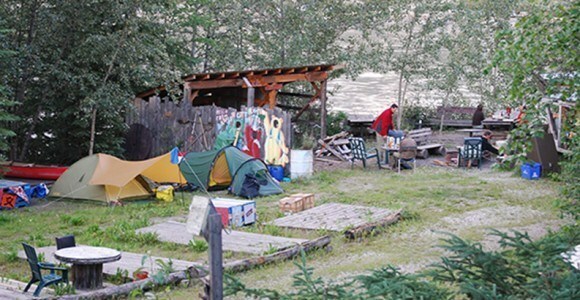 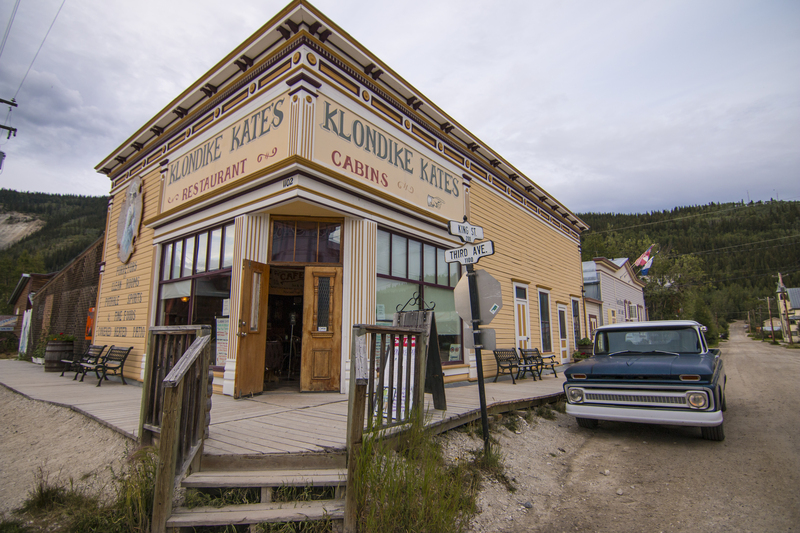 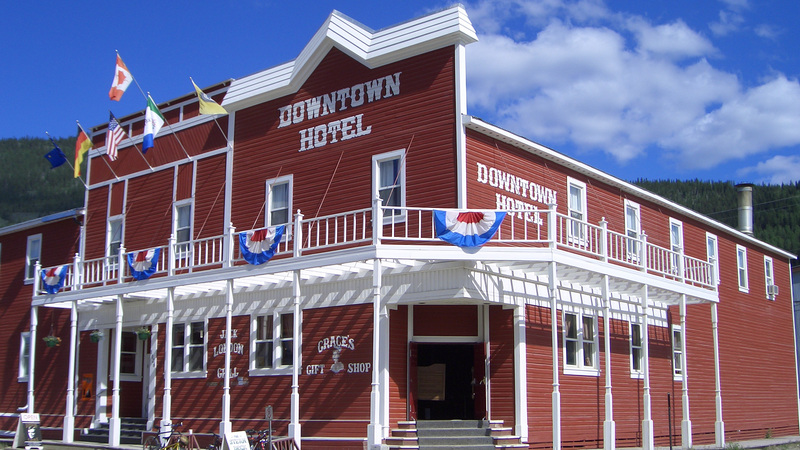 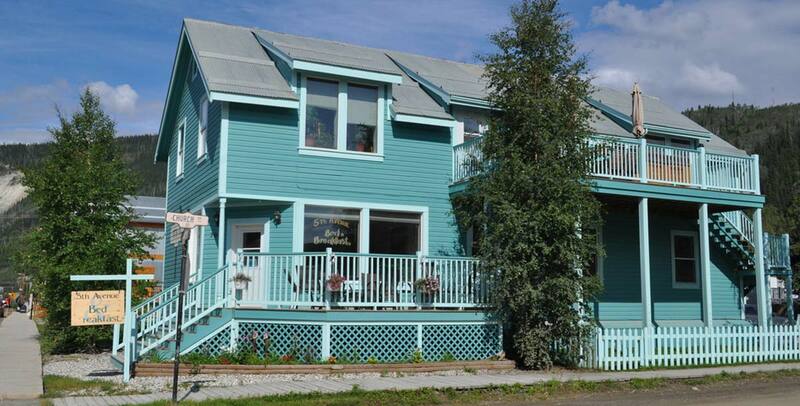 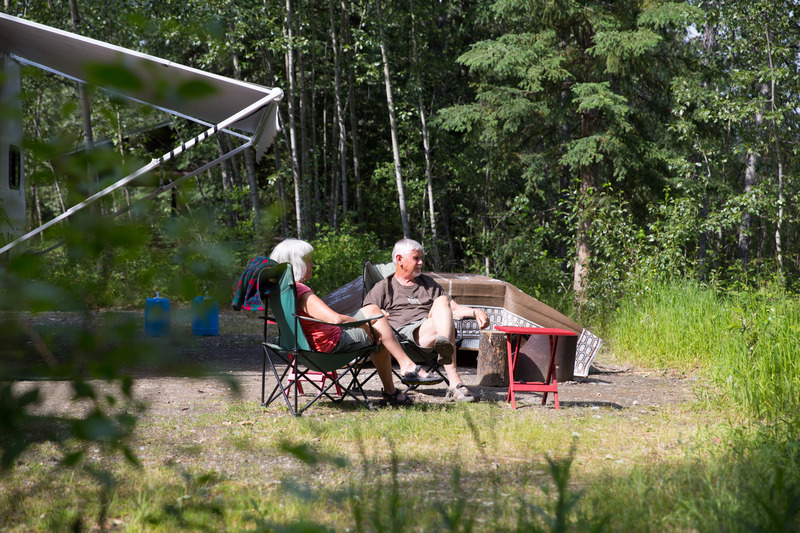 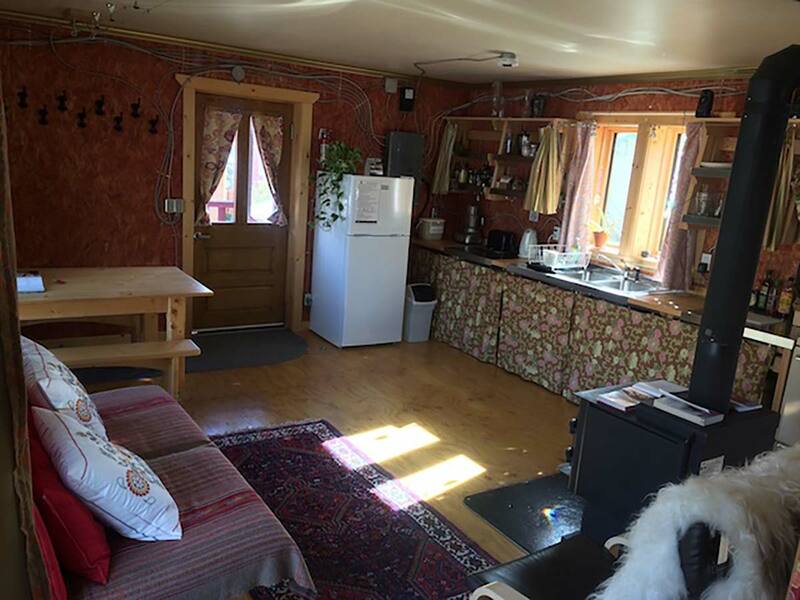 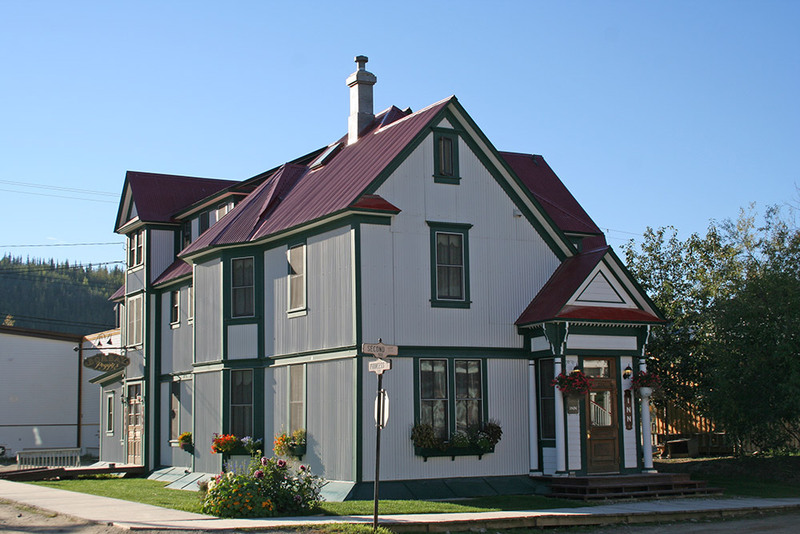 Accommodations have come a long way in Dawson City since the early days of the gold rush, where wall tents and ramshackle cabins were the standard. 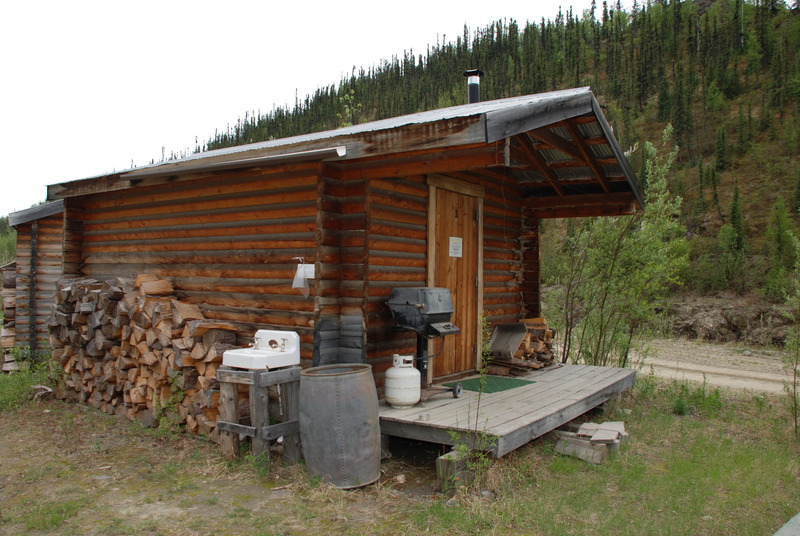 Nowadays, the standards are such that you won’t even realize just how remote from the ordinary you really are. 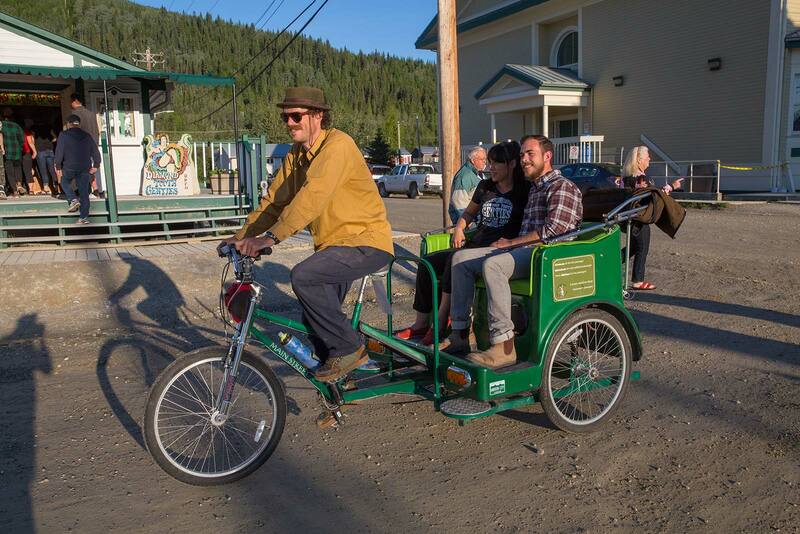 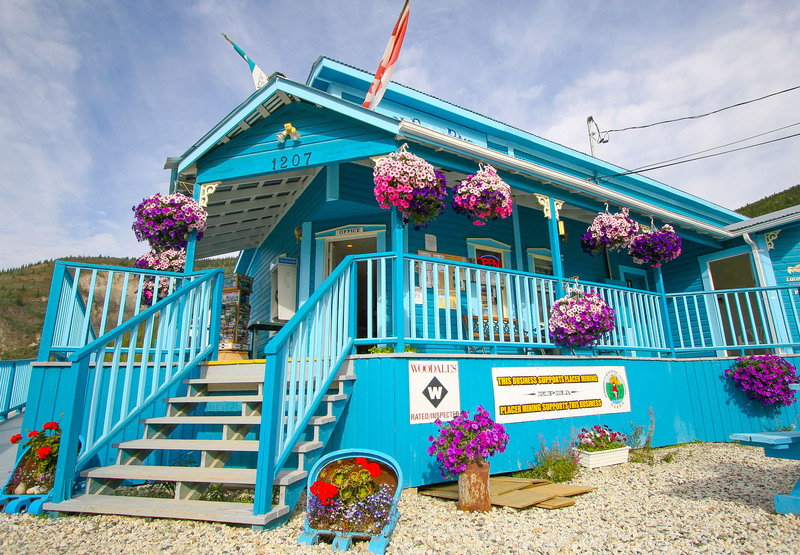 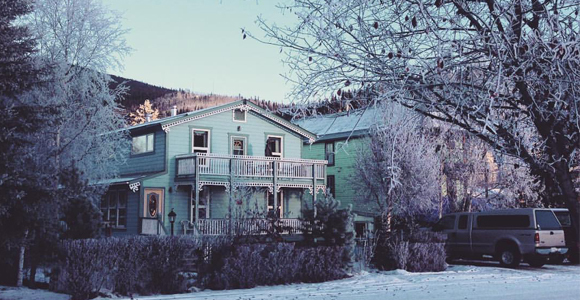 From decadent suites in boutique hotels to serene off-the-grid camp sites with great views, Dawson City has really got it all. 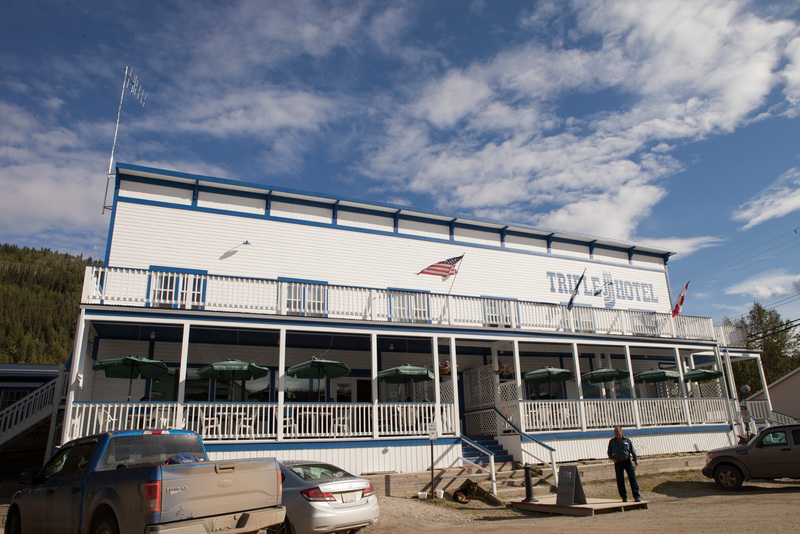 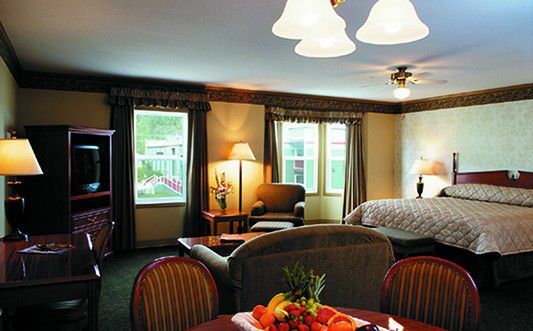 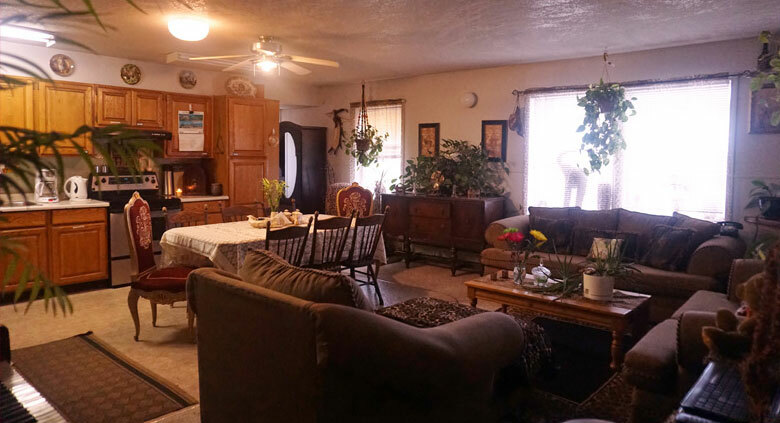 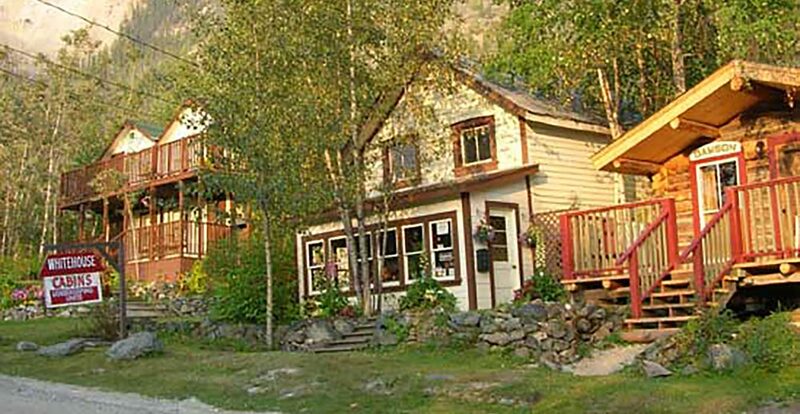 While accommodations have been upgraded and modernized, they’ve managed to maintain the rustic, frontiers-like spirit that makes this town so great.